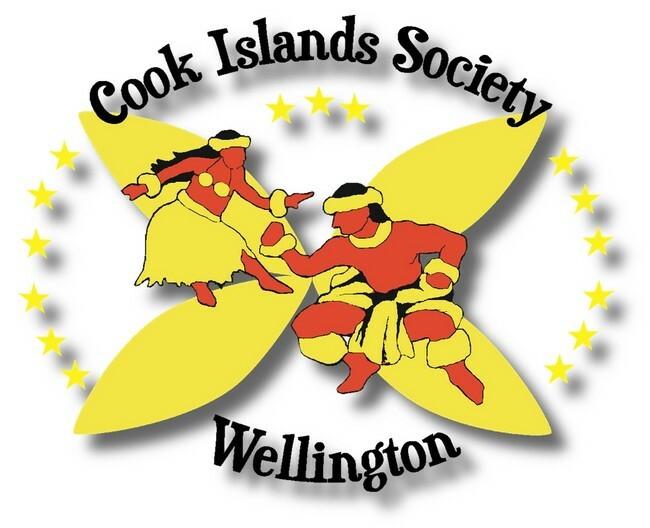 Welcome to the Cook Islands Society a group based in Newtown, Wellington. 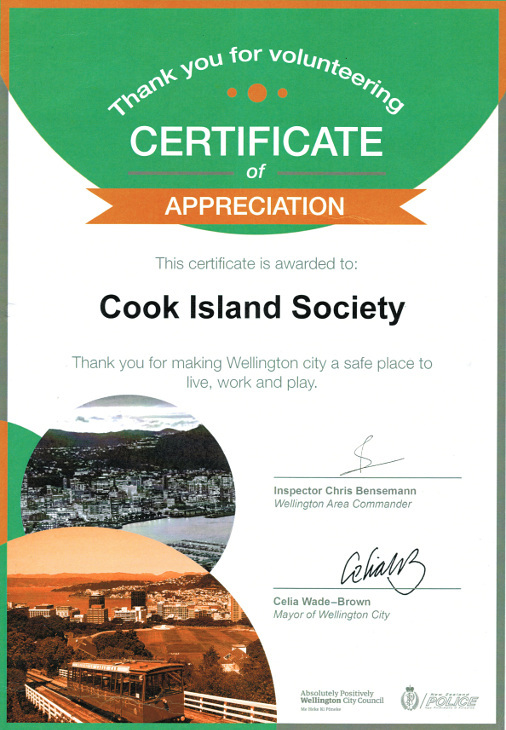 We are a group that provides a point of contact and foster the interest and opportunities for all Cook Islanders residing in the greater Wellington area. It's time for the Pasifika Festival again so come and the support of local Pasifika groups. This year the festival will be held at Odlins Plaza on 19 Jan 2019 starting at midday, so if you have some spare time come along and enjoy the day. The attending Pasifika groups will be providing a variety of tasty cultural food, arts and crafts, Pacific beats, plenty of entertainment. The Cook Islands (NZ) Society has a stall selling vibrant Ei Upoko as a fundraiser. See you there. Looking for a place to hold your special occassion or have a location close to Newtown, Wellington for a visiting group, why not check out our facilities. [ CLICK HERE ] To book our Hall for your special occasion or group. If you would like to become a financial member or just a supporter of our society click on the below link. The Cook Islands (NZ) Society would like to hear from you all particularly if you have anything you would like to suggest where you think the Society should be heading into the future be sure to share your ideas with us via our chair person click on the following email address to send your thoughts. 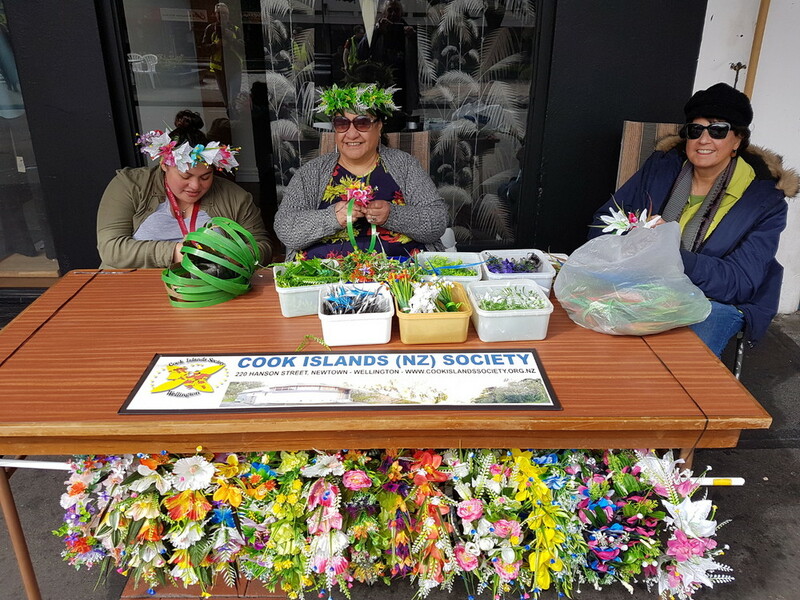 On Saturday 28 October 2018 the Cook Islands (NZ) Society joined in Te Ara Tapere ki Poneke / OpenStreets Celebration. 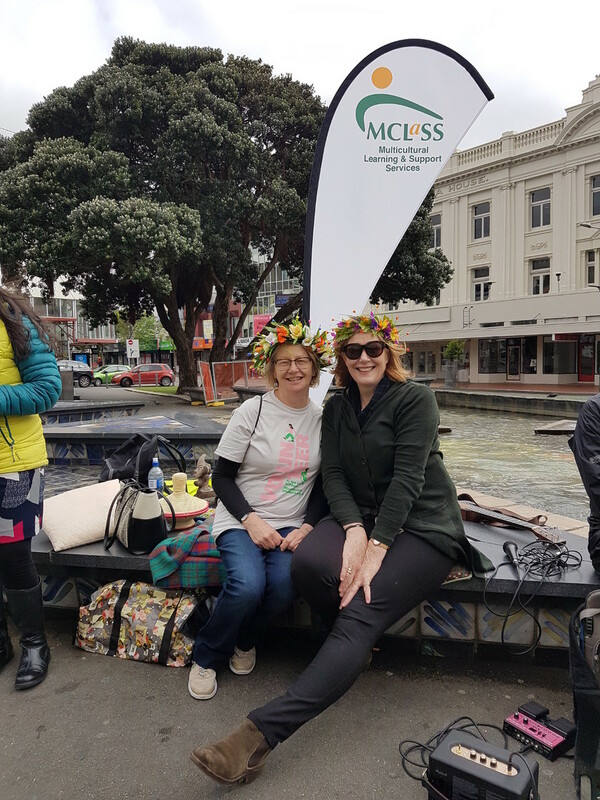 This event was held in Wellington City where various different groups came encouraged the general public to come and have a go at language and other activities available. The Cook Islands Society encouraged the public to join in participate in the making vibrant Ei Upoko. The day was great with mild winds and plenty of sun and smiles it was great to see you there. [ CLICK HERE ] to read about Open Day 2018. [ CLICK HERE ] to read about Pasifika Festival 2018. [ CLICK HERE ] to read about inaugural scholarship for BA of Health @ Vic Uni. [ CLICK HERE ] to read about Cook Islands Soldiers of World War One. [ CLICK HERE ] to book our hall for you special occassion. The Cook Islands Society are currently on a fundraising drive we thank those who participate for your support. Proceeds will support implementing new and improved services to our Hall. Big thanks to all who have supported our monthly fundraising events. 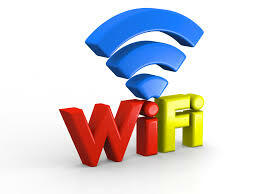 From your support we have implemented free WiFi to those who hire the hall. We also purchased 10 new trestle tables for hall hirers and continue to do maintenance at the Hall. Free Online Dictionary of Rarotongan & Cook Islands Maori. Ko toku Reo ko toku ia mana – My language is my power! Our mission at Te Punanga O Te Reo Kuki Airani is to preserve and support the Cook Islands language, Culture and provide quality childcare and education to all our children who come though our doors. [ CLICK HERE ] to view more information. The Victoria University Cook Islands Students Association aims to empower Aotearoa-based Cook Islands youth to become successful and caring individuals. Newtown Community & Cultural Centre was established in 1977 and serves as another link in the Newtown Community providing a variety of services to the local residents.